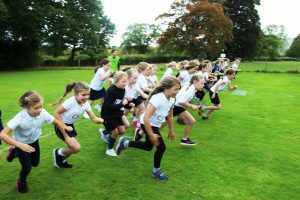 More than 240 children got on their running shoes to compete in the Three Counties Primary Schools Cross Country competition at a south Shropshire school on Tuesday. 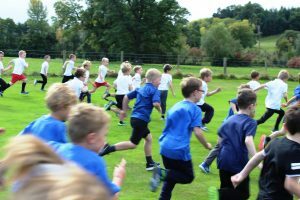 St George’s CE Primary School (Clun) came out on top winning every team race. Children from the Blue Hills collaboration and Bedstone College also did exceptionally well among fierce competition. 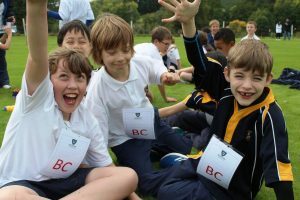 Sam W came first in the Year 6 Boys competition and Agnes A was second and Olivia H came in sixth in the Year 4 Girls. 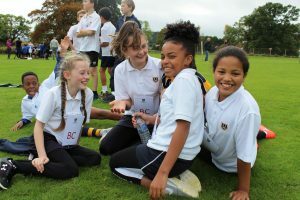 Emily G also did very well in the Y6 Girls race securing a fourth place and Isabelle RL came fifth in the Y3 Girls competition. Bedstone’s younger students also did very well. James J came eighth in the Year 4 Boys competition and Harriet B represented the school well coming in Tenth in the Year 4 Girls. Overall, students had a wonderful time. There were some fantastic performances, all of the children should be rightly proud.